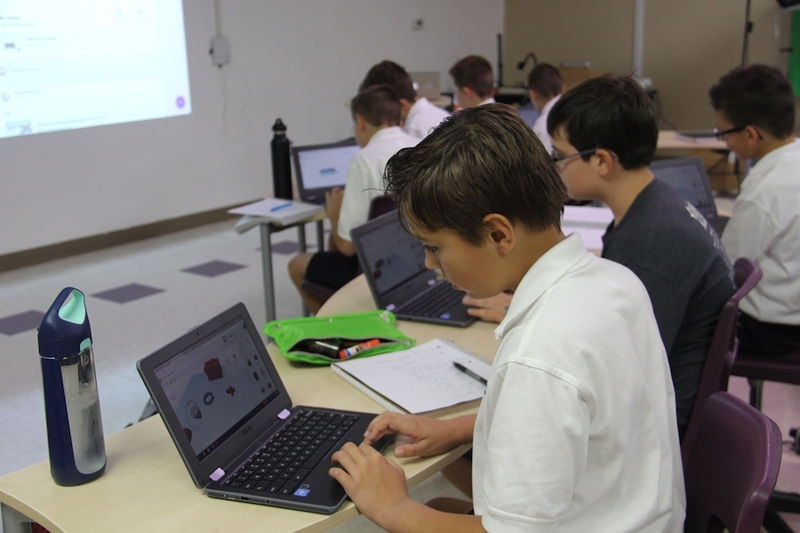 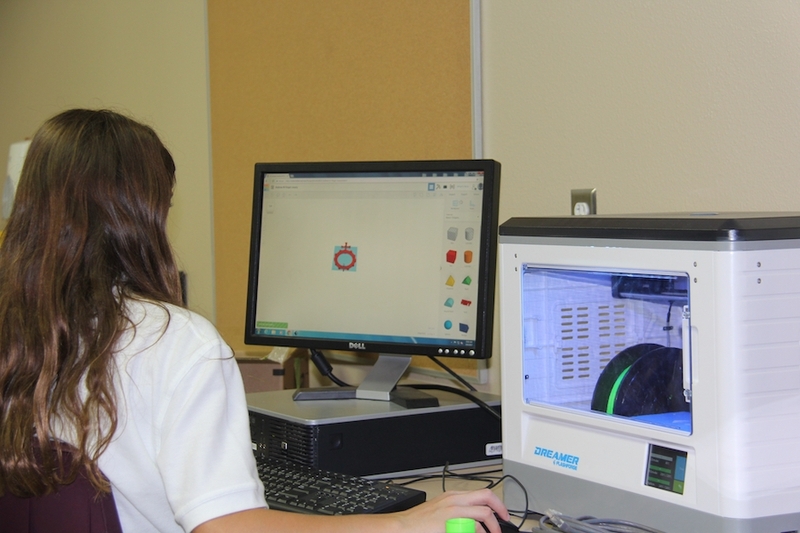 Our students learned how to use TinkerCAD and create 3D models using polygons. 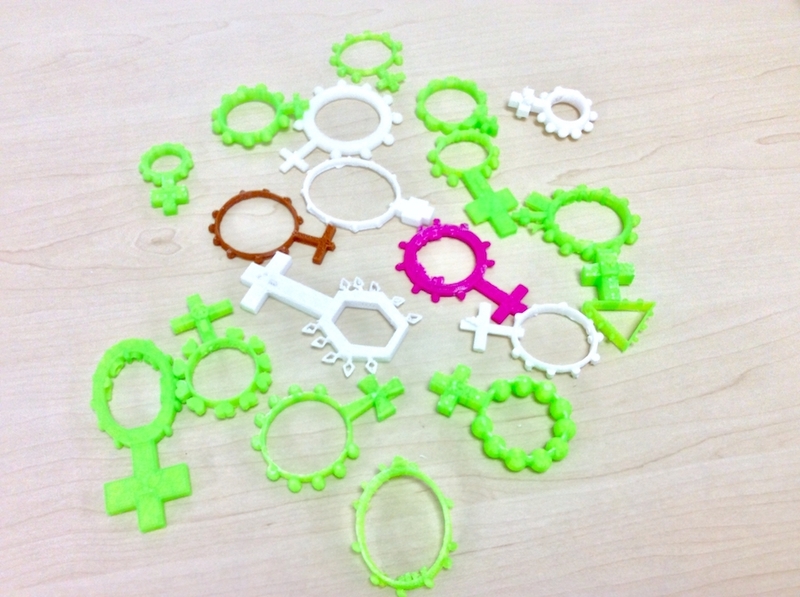 The students also researched a patron saint and placed symbols for them on their finger rosary to personalize it. 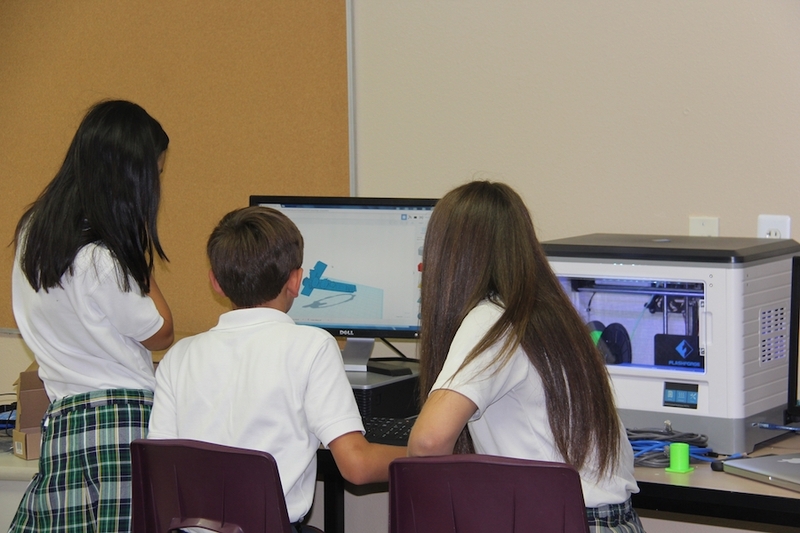 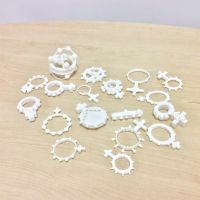 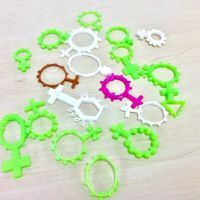 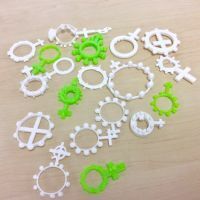 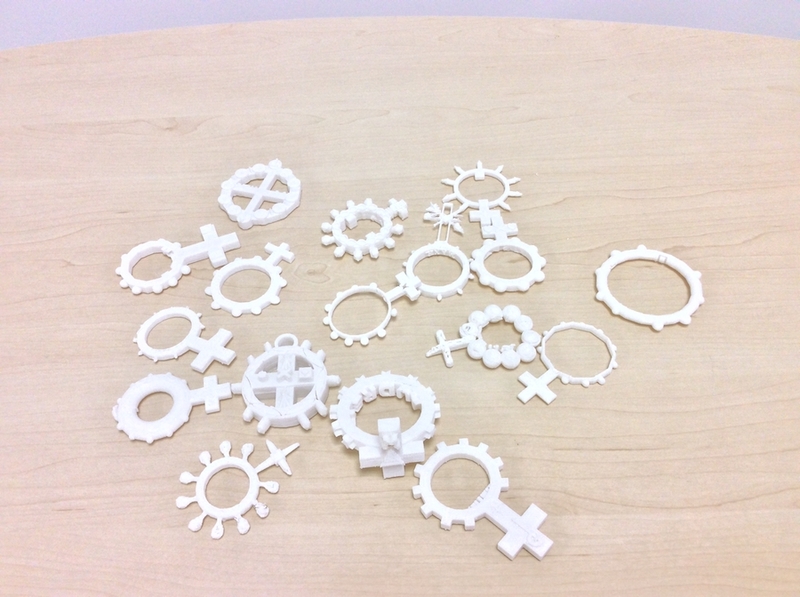 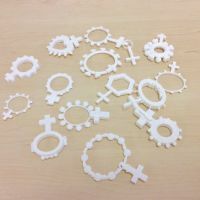 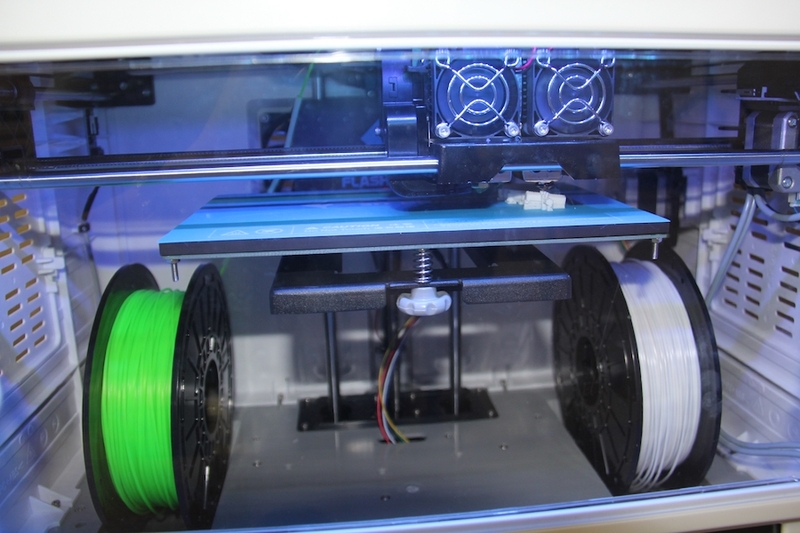 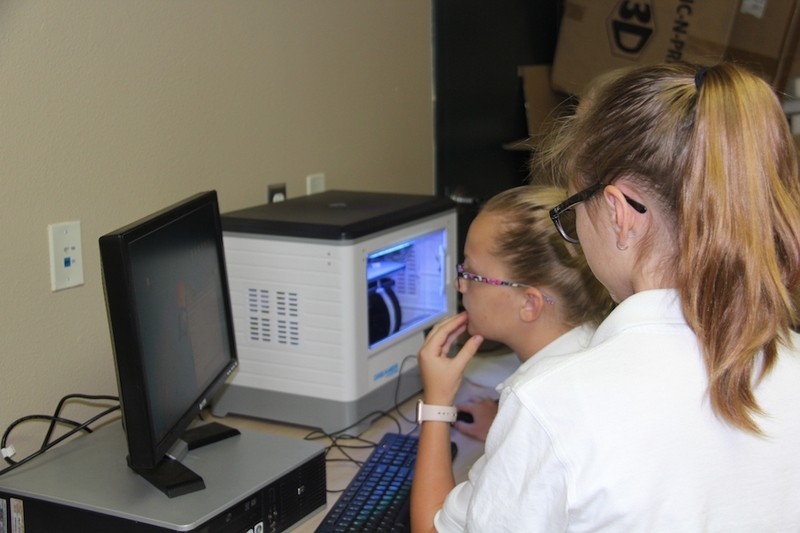 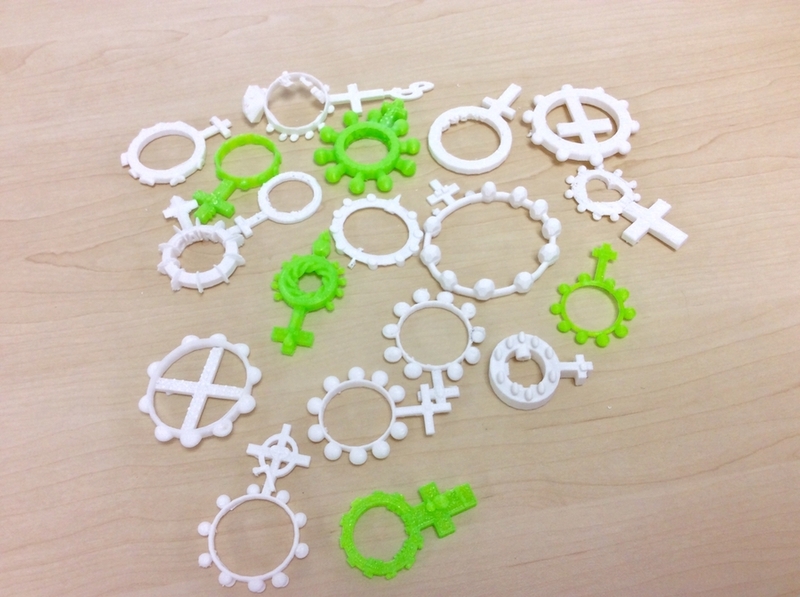 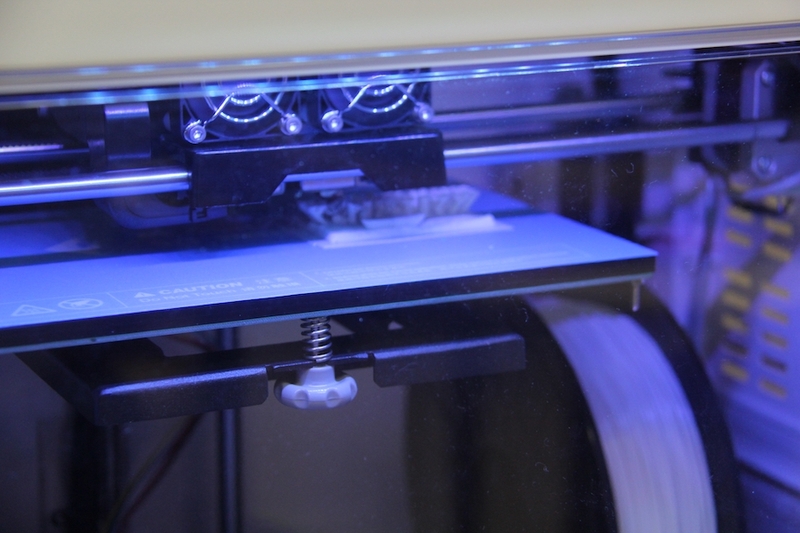 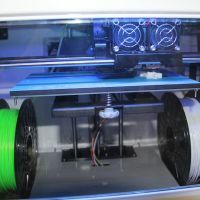 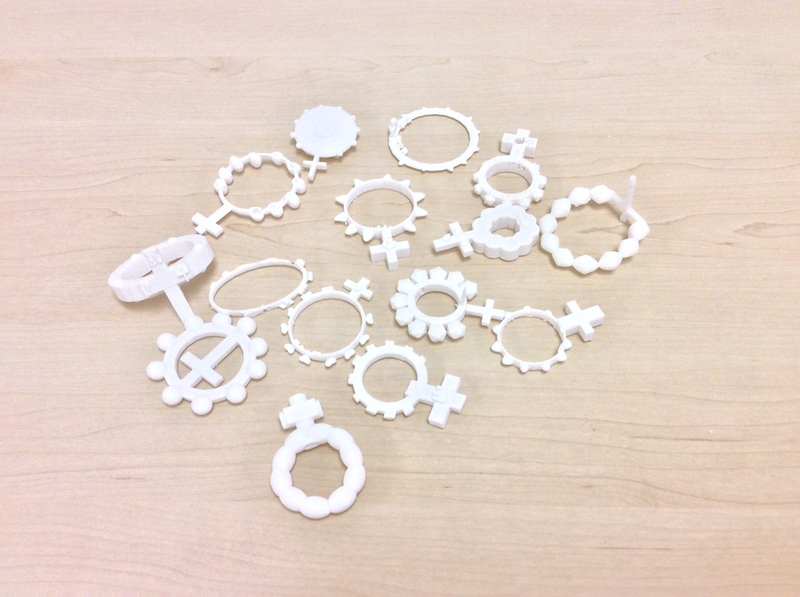 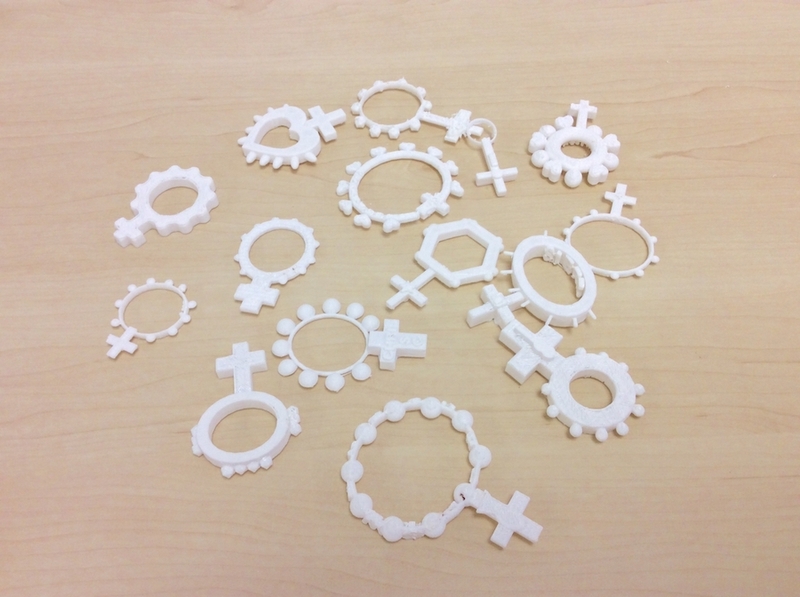 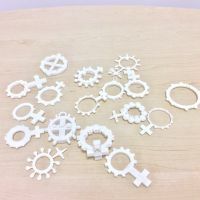 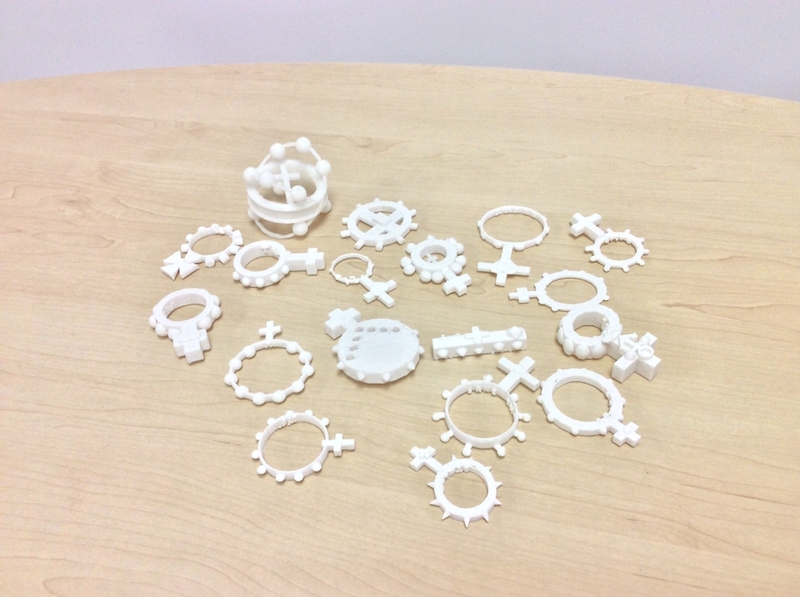 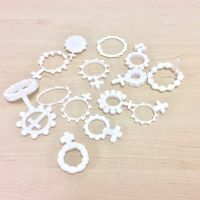 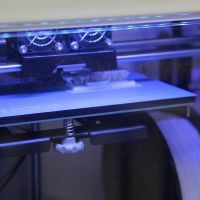 Once they completed their design, the students were shown how to use the 3D printers to print out their finger rosaries. 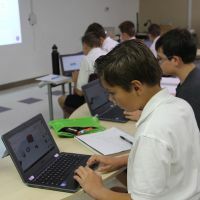 Father Raymond later blessed them at a school wide Mass.